It's been awhile since I've posted so I wanted to let everyone know that I am well. I've just returned from my first residency as part of the VCFA writing for children MFA program and it has been a transformative experience. I will prepare a post on that for you soonish, including my book list for the semester. 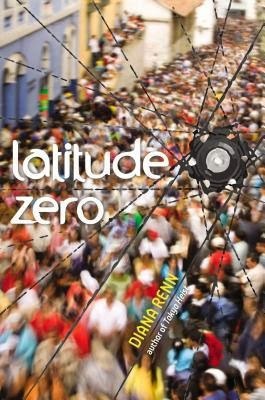 Today is Diana Renn's book birthday for LATITUDE ZERO, and to celebrate, she's written a guest post about how it's journey to print is intertwined with her journey to Ecuador. Welcome Diana! In 1998, I was a grad student and part-time ESL teacher. I was nearly broke, freezing cold (thanks to a heating problem in my apartment), and probably depressed. I was unsure about staying in a Ph.D. program that did not inspire me, doubtful about fulfilling my life dream of writing a novel, and unsure of what to do next. I’d been goal-oriented my whole life, but now I was disoriented. I had a fierce desire to travel. But where? My inner compass spun wildly in all directions. One raw winter day, I sought refuge in a travel bookstore and picked up a book on South America. I was instantly drawn to the warmth and colors: the photos of toucans, cloud forests, snow-capped mountains, jungle towns, indigenous peoples in embroidered shirts and ponchos, street markets overflowing with crafts. I bought the book and read about every country. A good friend of mine, a fellow ESL teacher, was similarly intrigued. We made it our goal to travel. I took on extra classes and extra odd jobs and saved up money as fast as I could. I got yellow fever shots and malaria pills and looked into airplane tickets. It soon became clear that our budgets wouldn’t allow a luxurious continental journey in the style of Paul Theroux’s The Old Patagonian Express. We decided to pick one country that seemed safe for two women travelers on budgets, one country that would offer a variety of South American experiences. We found one that seemed to have it all: the coast, the Andes mountains, the Amazon River. Bustling cities and small jungle towns. We covered as much terrain as we could in twelve days. We swung on jungle vines and sampled fresh cacao from pods hacked open with machetes. We swam with seals in the Galapagos Islands and saw the famous gigantic tortoises. We visited Incan ruins in suburban neighborhoods. We took local busses on harrowing mountain roads, learned to salsa, got incredibly sick from food vendor food, and hiked Mount Cotopaxi. I felt like I’d awakened after a long, long sleep. Returning to Boston, I still had my old life and my old problems waiting for me, as well as a stack of bills. But I’d been infected by Ecuador. (In fact, I truly had – months later, I would learn I had a particularly violent amoeba from my bout with food poisoning, and was briefly hospitalized). So I applied for a job there, teaching English to businesspeople and developing a curriculum for a language school. I took a leave of absence from grad school, put my belongings in a storage unit, sold off furniture, terminated my lease, and bought another plane ticket. This time I stayed for nearly a year. I was an expat! It was here, I was sure, I would write a book. 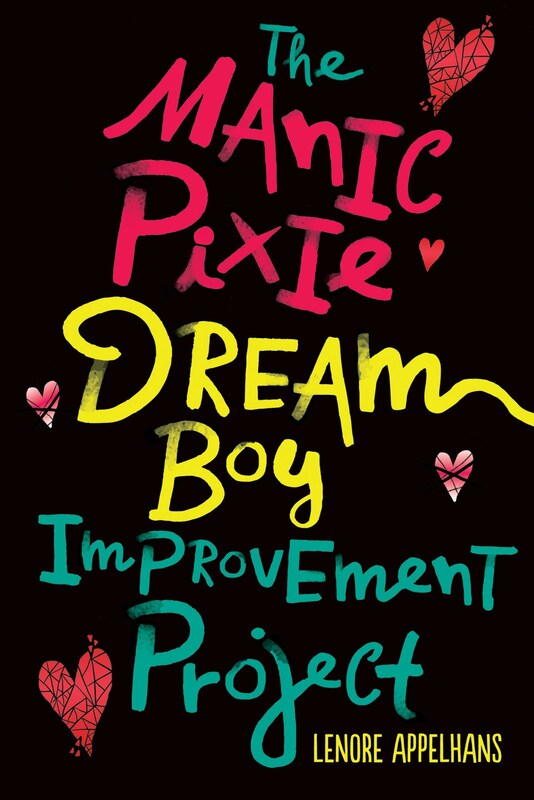 A novel or an expat memoir of my adventures. Only, I wasn’t having so many adventures now. Being there as a tourist was adventurous, but now I was working more than full time. My classes had crazy hours; the businesses the school sent me to scheduled their classes before and after work and at lunch. In between classes, which were all over town, I had to do curriculum work for the language school and attend Spanish classes. This all added up to twelve hour days, with evenings often spent doing class prep. Oh, and did I mention my apartment had a heating problem? Quito, high in the Andes, is perpetually spring-like, but the evenings are cool, and rainstorms frequent. For awhile, I lived with a nice family, renting a bedroom that was really a converted maid’s room. I went to sleep shivering on a narrow cot, watching the roof leak. It was a thrill at first, navigating city streets, exploring the nooks and crannies of Quito during my spare time. I loved learning Spanish. Yet irritations set in. I had no desk on which to write my great expatriate novel (let alone plan my lessons). I often worked on the washing machine in the little garden patio off of my room. Or I used public computer terminals at the language school or in Internet cafes. That great book I’d come to write remained unwritten. I loved my day job. I met amazing people. I felt my work was meaningful, and I really learned how to be a teacher. But as time passed, I also realized how much I longed for infrastructure that would allow for a writing career. I dreamed of a room, a desk, a computer. I missed sending stories out to literary magazines (and this was the days before electronic submissions). An uncomfortable thought occurred to me. Maybe I wasn’t as adventurous as I thought. I had wanted to be an expat, or at least a great traveler. But at heart, I was just a tourist. Then the Ecuadorian economy went into a tailspin. The currency devalued. Business classes cancelled for financial reasons. Lines gathered outside banks as panicked people tried to withdraw all their money. Meanwhile, a volcano outside the city smoked and steamed and threatened to blow. And I began looking toward Boston again. I had fled my own crisis at home, only to come to a country now on the verge of multiple crises. Protests were starting up in the streets. The acrid smell of burning tires at roadblocks became familiar to me. After I returned to Boston, and set up my life again—with a stable job, and a sturdy desk, and a dependable used laptop--I started writing about Ecuador. I wrote a little story called “Latitude Zero” about a girl who went there seeking freedom but bumping into numerous constraints. That story got rewritten about ten times in ten years. In some versions there was a parent with her. In some versions she was twenty-eight. In some versions she fell in love, and in some versions she didn’t. I just couldn’t nail the story. It wasn’t until 2012 that I finally realized “Latitude Zero” really wanted to be a novel. I was still interested in a character who went to Ecuador seeking freedom, and whose moral compass had gone off-kilter. But I made Tessa Taylor younger. I made her the focus of a mystery. I invented an Ecuadorian athlete for her to meet. And pages piled up. The book I finally finished, Latitude Zero, is a YA mystery/thriller. It’s very different from the story I began on a washing machine in 1999, and vastly different from my own experience. Tessa is far more adventurous than I was, too. But I confess, scattered throughout the pages are a few of my own impressions and experiences of Ecuador, culled from my journals. I’m grateful to Tessa for letting me be a tourist in her story, and for letting me slip those in. Find out more about Diana and her books at her website.